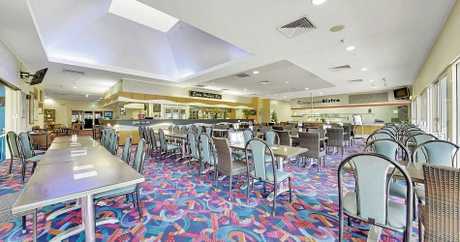 THE home of one of Rockhampton's longest serving sporting clubs is available for the right price. 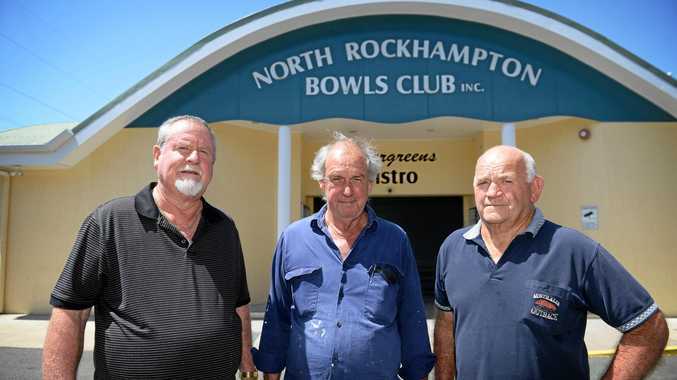 After 75 years as a community-run business, The North Rockhampton Bowls Club is officially up for sale. Kas Woch, of Kas Woch Real Estate, is selling the club, which he described as quite unique. The listing describes possible alternate uses for the site including market, community centre, art gallery, community hall, museum, an education establishment, indoor sports and recreation club, food and drink outlet, function centre, and place of worship. "It's a once in a lifetime for me and I have been in real estate for 35 years,” he said. 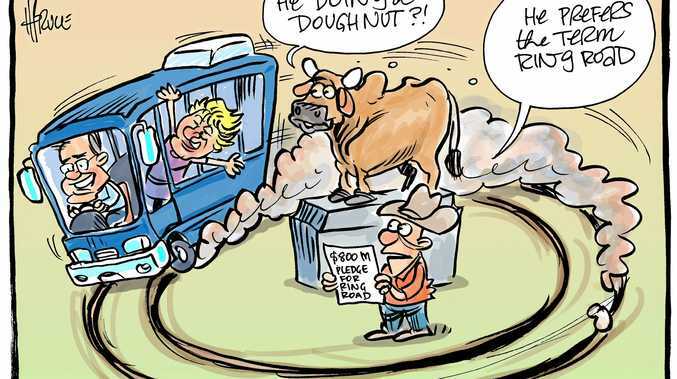 Mr Woch has had the listing for a couple of weeks and says he has received interest from many organisations in Rockhampton who "might find another use for the property”. The venue is being sold through an expressions of interest process. The original building was constructed around 1940 with the newer club house built in 1996 and a large extension added in 2007. The property overlooks the Fitzroy River and is on two lots, totalling 11,450 sqm. Inside the new club house, the ground floor is approximately 1,023sqm and features a commercial kitchen, bistro, bar, gaming room, administration area, caretakers residences and greenkeepers shed. "Whoever buys that property will be certainly getting excellent value for money,” Mr Woch said. Mr Woch said the club were "genuine sellers” who are willing to accept anything "half reasonable”. "We expect to sell it at fraction of what it would cost to replace,” he said. Mr Woch said it was regretful to see the club forced to sell its home. "It's been a long time and there has been a lot of community association with the club,” he said. A marketing campaign to push the sale will begin after Christmas. It was reported in September the club was having financial difficulties following a $40,000 electricity bill they could not pay. It was later confirmed the club was insolvent and could not open until this issue had been resolved. 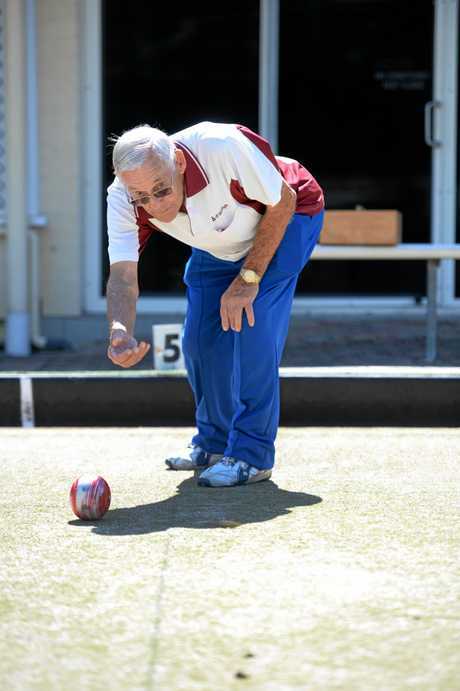 Despite working with their electricity provider, AGL, and speaking with MP's Barry O'Rouke, Brittany Lauga and Michelle Landry, the club was forced to admit defeat.